Injured and alone, Batman faced the Legion of Doom in Justice League #12 (written by James Tynion IV, penciled by Frazer Irving and Bruno Redondo). Arming himself with one of Luthor’s old battlesuits, the Dark Knight was able to give Joker, Gorilla Grodd and Sinestro an epic beatdown before facing Cheetah and Lex. Despite Batman putting up his best defense, Lex was able to steal the Totality, leaving Earth seemingly doomed. The Caped Crusader has pulled off some last-minute wins before, so hopefully he and the League can save the day yet again. 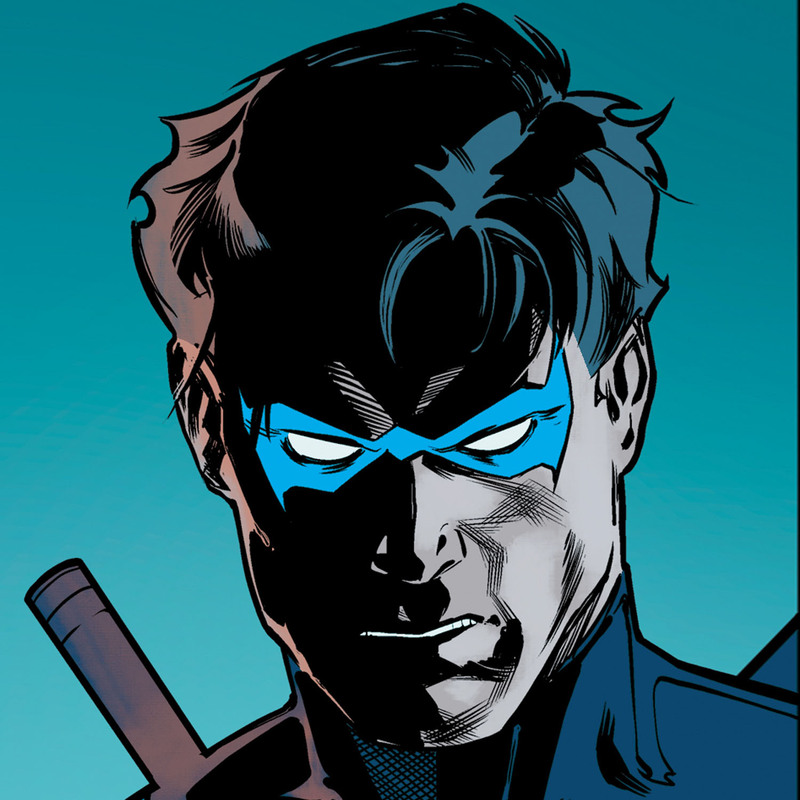 "Ric" Grayson watched Detective Sapienza fill his shoes in Nightwing #53 (written by Scott Lobdell and Fabian Nicieza, penciled by Travis Moore and Patch Zircher). Alas, the new Nightwing isn’t as good at crime-fighting as his predecessor was, which forced Ric to reluctantly pull a stealth assist. 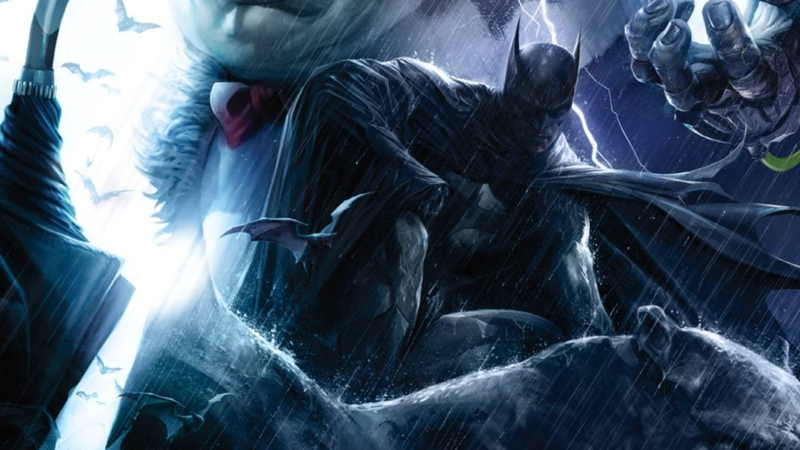 Both men may need to pool their resources and skills together, since it seems the Scarecrow is targeting Bludhaven’s support groups with his fear toxin. Frightening indeed! Meanwhile, Robin and his teammates were trapped under a collapsing building in Teen Titans #24 (written by Adam Glass and penciled by Bernard Chang). Before the Titans could find a way to escape from being crushed, they had to overcome the in-fighting, secrets, and doubts that had been plaguing their team. Damian isn’t known as someone who shares, so opening up to his teammates didn’t come easy, but the Teen Titans were able to work together to escape certain death. It seems, however, that Djinn still has some deadly secrets of her own. Looks like Robin has his work cut out for him! In movie news… Batman will return to the big screen in 2019 – in LEGO form! 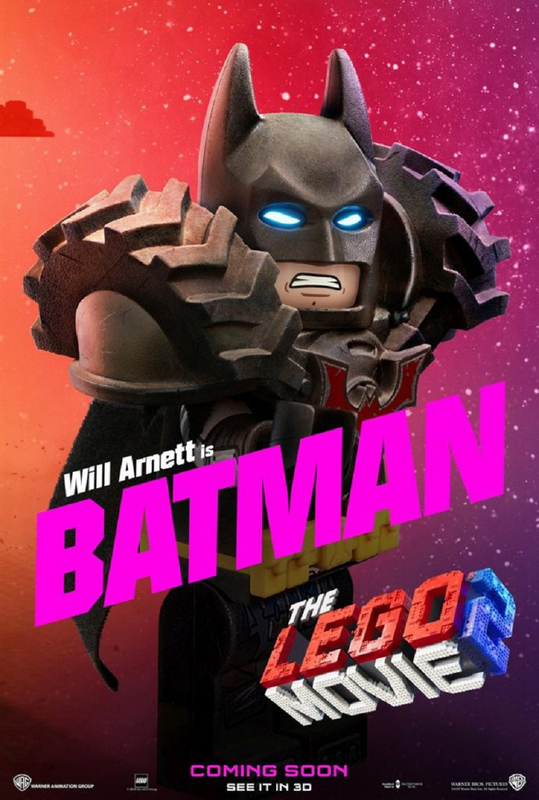 Will Arnett, in his third outing as LEGO Batman, will be featured in February’s The LEGO Movie 2. The trailer for the sequel dropped this week. If you look closely, you can see in it some of the Dark Knight’s Justice League allies. Margot Robbie, the silver screen's Harley Quinn, has revealed the full title for the upcoming Birds of Prey movie. The actress shared a picture of her script on Instagram, and the front page has a most interesting title: Birds of Prey and the Fantabulous Emancipation of One Harley Quinn. Sounds like a title befitting of Harley herself! And in the exciting world of Bat merch... 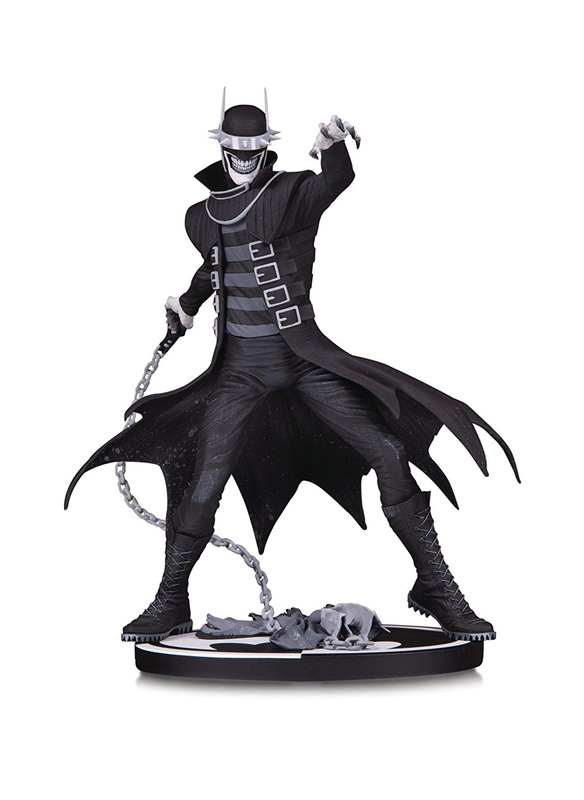 If you enjoyed last year’s Dark Nights: Metal, DC Collectibles has released a statue of The Batman Who Laughs, based on the Jokerized Dark Knight. This statue is a great way to add a touch of horror to your shelf. If you’re in the mood for something a bit more light hearted – and sugary – PEZ and Funko have teamed up to release some dispensers based on the 1966 Batman TV series. Known as “Pop PEZ”, these dispensers will feature the show’s Batman, Robin, and Joker! 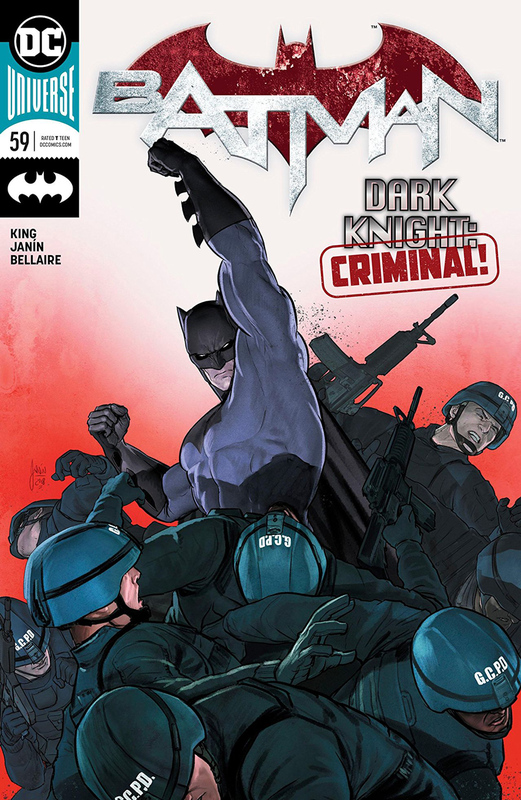 NEXT WEEK: Batman questions Two-Face’s dubious demise, Batgirl tries to save the GCPD from her nemesis Grotesque, the Scarecrow continues his examination of the Caped Crusader, Batman Beyond takes on the original Joker, and the Dark Knight teams up with the Flash to investigate the murders at the Sanctuary. It’s going to be an epic week, and you won’t want to miss any of it!